Enhance your peace of mind with home security video cameras. Discover their benefits and their limitations so you can protect your home most effectively. These devices are becoming more popular and for good reason. Their prices have come down year after year. New models can connect to your home computer and are hooked up to the internet, making them even more attractive. At the time of writing, there are small wireless cameras that can be bought in a “Do It Yourself” kit. The kit has everything you need to attach them just about anywhere inside or outside of your home. These cameras can then be linked to your home internet connection and allow you to check on your home from any computer in the world! All you need to do is log in to a special website on the internet and type in your password. Instantly a little window pops up on your screen showing exactly what the camera is seeing at that moment! There are some limitations that you must keep in mind when deciding to buy a system like this. 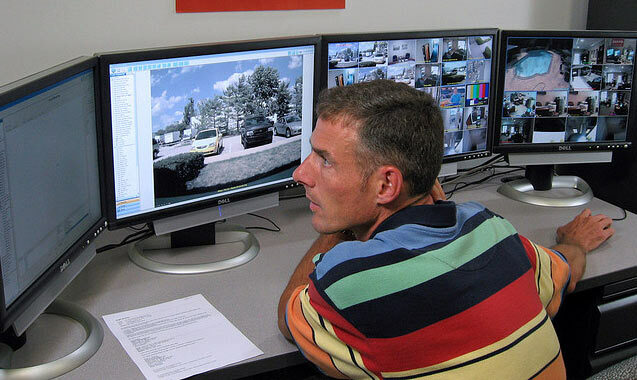 While it is very easy and often inexpensive to set up home security video cameras, I would caution you against putting too much faith in them. Their main use is to look at the footage (usually stored on your computer) after a crime has been committed to see what happened. They are great for this purpose. Their use has helped police catch many criminals after the crime has been committed. ...security cameras cannot prevent a crime! I know that many people believe that they can and will prevent crime. 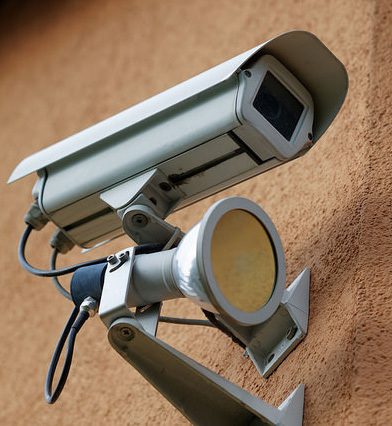 People believe that criminals will see the cameras or the signs that warn them that you have home security video cameras, and be scared away. I’m sorry, but to rely on this happening is just foolish! Yes, I said FOOLISH. Silly. Naïve. Dumb. Stuuuuupid! There are many reasons why criminals may completely ignore your cameras and commit the crime anyway. 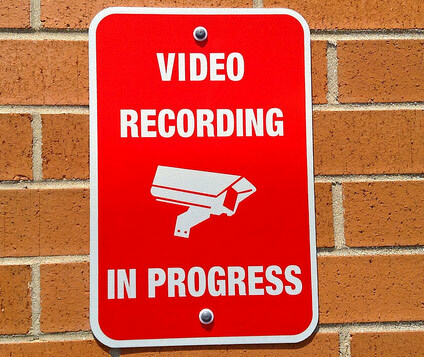 I am not saying that seeing the cameras will NEVER scare the criminal away. I am saying that basing your personal safety and the safety of your family on this idea alone is irresponsible. You must stack the odds in your favor when dealing with crime. You need to be one step ahead of criminals! A very useful way that security cameras can help you to stay safer is by showing you who is outside your house before you open the door. You can make a habit of checking the computer screen (or control panel) inside your house in the morning before you switch off the alarm and exit the house to leave for work. If you see anyone hiding in the bushes, don’t go out! Call the police or the armed response team from your alarm company. By checking your cameras before you leave the safety of your home in the mornings, you automatically cut your chances of being attacked in half! But you HAVE to remember to do this every single morning. Home Window Security - Check your windows for these vulnerabilities. Burglary Alarm - Make sure you have an early warning system in place.